NEW YORK (AP) — Energized by the #MeToo movement, two national advocacy groups are teaming up to lodge sexual harassment complaints against McDonald’s on behalf of 10 women who have worked at the fast food restaurant in nine cities. 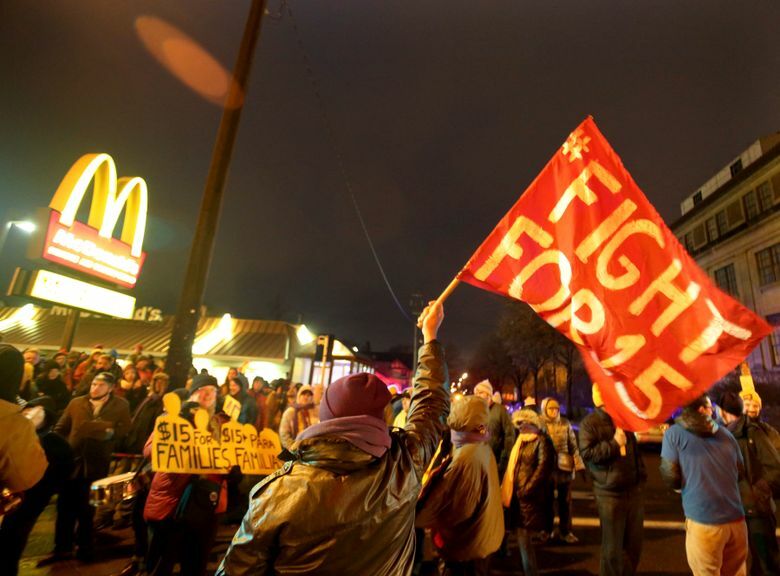 The legal effort was organized by Fight for $15, which campaigns to raise pay for low-wage workers. The legal costs are being covered by the TIMES UP Legal Defense Fund, which was launched in January by the National Women’s Law Center to provide attorneys for women who cannot afford to bring cases on their own. The complaints, filed with the U.S. Equal Employment Opportunity Commission, are being announced on Tuesday, two days ahead of the company’s annual shareholder meeting in Oak Brook, Illinois. Responding to the claims, McDonald’s spokeswoman Terri Hickey said there is “no place for harassment and discrimination of any kind” in the workplace. “McDonald’s Corporation takes allegations of sexual harassment very seriously and are confident our independent franchisees who own and operate approximately 90 percent of our 14,000 U.S. restaurants will do the same,” Hickey said by email. Fight for $15 said the restaurants named in the complaints are run by franchisees, not directly by McDonald’s. 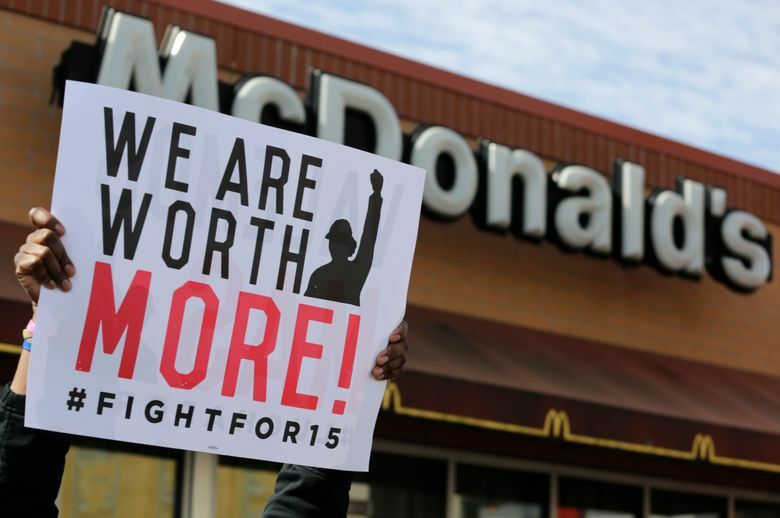 But the complaints name both McDonald’s Corp. and the franchisee — part of Fight for $15’s effort to hold the company responsible for wage and employment issues at franchised locations. The company claims its franchisees are independent business owners, and that stance has complicated efforts to unionize workers across the entire McDonald’s chain. The new allegations come almost two years after 15 McDonald’s workers in Fight for $15 filed a series of sexual harassment complaints against the company. Attorneys for the workers plan to ask the EEOC to consolidate or coordinate the newly filed charges, as well as some of the 2016 charges that remain pending. What is different this time, organizers say, is that all of the women bringing charges are represented by attorneys due to the defense fund’s support. More broadly, the #MeToo movement that exploded last October has emboldened more women to speak out and has prompted some employers to alter their approach to harassment, said National Women’s Law Center CEO Fatima Goss Graves. U.S. Rep. Jan Schakowsky, a Democrat whose Chicago-area district lies just north of McDonald’s headquarters, praised the women filing the complaints for their courage and urged McDonald’s to take “immediate action” to ensure its workforce is treated with respect.